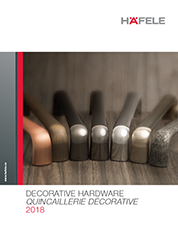 If you are looking for Sliding Door Hardware, we ask that you shop via our electronic catalogue. 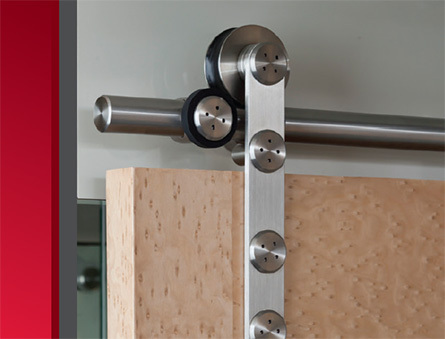 This provides you with a more comprehensive understanding of our systems and their components. You can shop by clicking on the item number to add it to your cart. 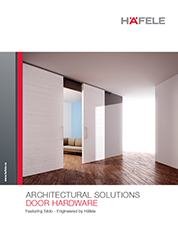 Please click here to view our Sliding Door Catalogue. 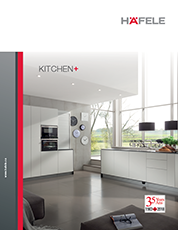 In this Catalogue you will find various models including: Slido, Classic, Design, Fold, HAWA, Junior, Telescopic, Symmetric, Bifold, Aperto, Planfront, Variofold, Centrefold, Variotec, Alu 40, EKU, Porta, Divido, Flatec, Antra, Unotec, Tritec, Al Fresco Summit, Futura, Profiles, Guides, Sealing and Buffer Profile, Smuso, Soft Close, Flush Pulls, and other Sliding door hardware.